Learn about cancer prevention from one of the American Institute of Cancer Research’s dietitians and keep your kids on a path for good health! Each year there are hundreds of thousands of cancer cases that are preventable through diet, activity and weight control. February is Cancer Prevention Month, so we wanted to share the American’s Institute for Cancer Research’s (AICR) top tips for cancer prevention for families. We asked Alice Bender, MS, RD one of AICR.org’s dietitians to talk with us and share her insights on healthy eating and living to prevent cancer starting with kids. 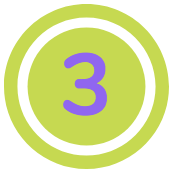 What are three easy steps families can take to lower their risk of cancer? These three steps really add up to a lifestyle for cancer prevention. Focus on a colorful, healthy plate at meals. 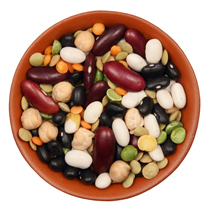 Aim to fill at least 2/3 of your plate with vegetables, whole grains, beans, fruit, and other plant foods. The remaining 1/3 or less can contain animal foods like fish, poultry, meat, and dairy. Aim for at least 30 minutes – take a walk, play tag, do jumping jacks, dance and relive childhood games with your kids. Find ways to fit in movement throughout the day and make it fun and easy. Make eating and activity a family affair. Rotate family members making meals, take walks together, have kids help with setting and decorating the table, or find a u-pick farm. Habits formed early influence lifestyle through adulthood. Creating healthy habits in your kids’ now can help prevent adult cancers later in life. Health experts often hear from parents, “Do my kids get cancer from eating too much sugar?” Could you give the low-down on the relationship between sugar and cancer? There isn’t a direct link between eating sugar and cancer risk. But too many sugary drinks, like sodas, are linked to weight gain and having overweight and obesity. And processed foods with added fat and sugar are part of a diet pattern that can lead to weight gain. AICR research shows that having excess body fat increases the risk for 11 adult cancers, including colorectal, postmenopausal breast and esophageal cancer. The takeaway for parents and kids is to limit or avoid sugary beverages and processed foods with added sugars. What suggestions do you have to make young kids think that eating healthy food and preventing cancer is a cool thing instead of a “Mom thing”? Utilize the Super Crew! You can also find a healthy role model – athlete, actor or someone close to them – that lives a healthy life and is cool. 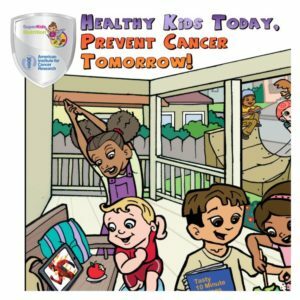 Can you share with us your favorite component of the Healthy Kids Today, Prevent Cancer Tomorrow resources on AICR.org/healthykids? I love the activities. 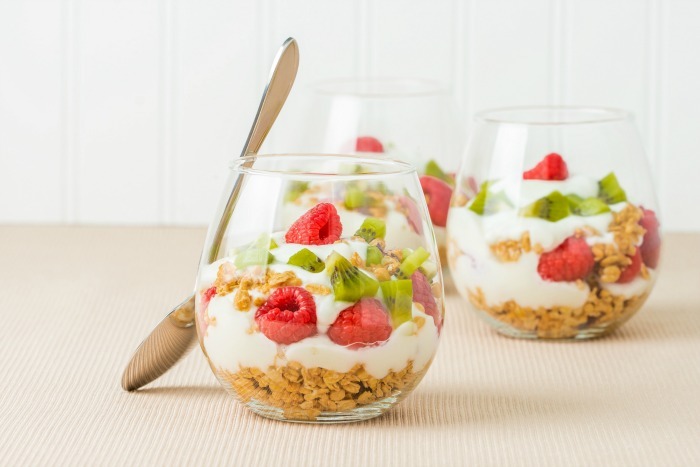 There are such great ideas to make healthy foods and other choices come alive in a fun and kid-friendly way. For example, the Super Crew food tracker is a great way to get kids interested in eating colorful produce, the fitness tracker can also get the whole family moving more. Very good news! 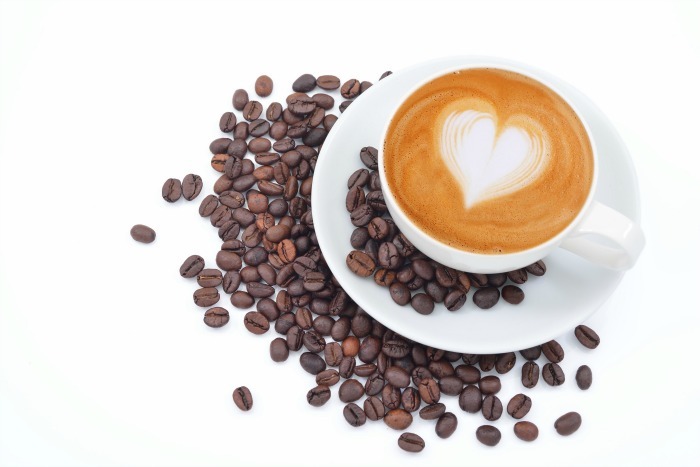 AICR research links coffee consumption with lower risk for endometrial and liver cancers. Many parents don’t know that cancer prevention actually starts in early in childhood. What would be most helpful for parents of either tots or teens to know? 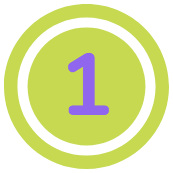 First is that starting early with healthy habits is a great way to get a head start for lifelong health. Finding enjoyable physical activities provides kids a chance to get moving in a fun way and gives them confidence in their ability to do sports or just enjoy being active. Research is evolving on how early diet and activity may help with health later on. One thing that’s clear is that being a healthy weight through childhood can help! So as you age aim to stay at a healthy weight, and limit excess weight gain over time. Overweight and obesity in childhood may present risks later, for example, some studies have found that overweight girls can be at risk for colorectal cancer later. 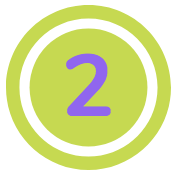 It’s never too early to build lifestyle habits for cancer prevention. 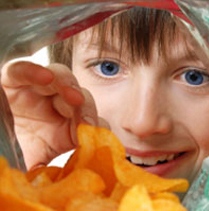 For kids and teens that are overweight, consult with a dietitian. Can you tell us more about the “Together We Can” program and how to use it? What tips would you provide to families that don’t have time to cook or eat out frequently? It’s all about making the healthy choices wherever you are. If you eat out a lot, try places where you can get small tacos or healthy appetizers that can double as the main course. 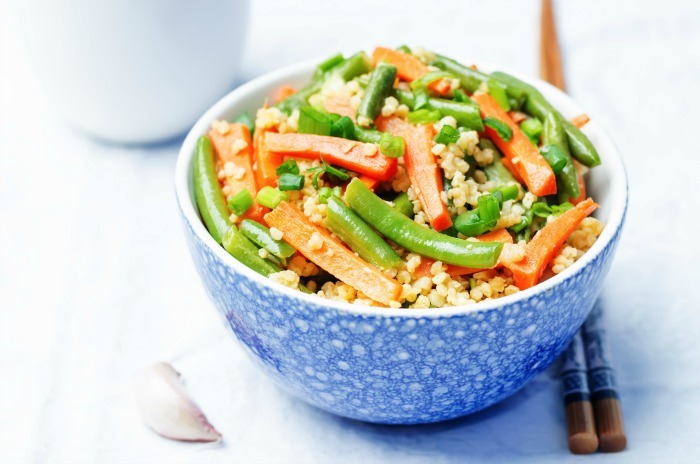 If you’re short on cooking time on weeknights, purchase a lot of already chopped veggies, prep a big pot of brown rice and make that a base for a few meals. Add veggies and rice to a tofu stir-fry or use them to upgrade canned soup into a hearty stew. What’s the role of supplements in cancer prevention? For cancer prevention, AICR research shows that it’s best to get nutrients from food. While some people may need supplements for specific reasons, we don’t recommend supplements for cancer prevention. If you do take supplements, work with a dietitian who can advise you about safety and potential drug-herb interactions. One of our favorite resources on AICR.org are “foods that fight cancer.” What’s your favorite and why? My favorite resource is the New American Plate and the New American Plate challenge program that we offer twice a year. It’s a great way to eat healthily and get active, having fun, connecting with other people and getting specific SMART goals every week. Parents often hear that eating more fruits and vegetables is important, but their tots are teens aren’t as interested in eating them. What are some steps, and resources? Keep them available and easily accessible – fruit bowl on the table or kitchen counter, raw veggies and dip ready to eat on the top shelf of the fridge. Serve veggies at every meal, especially the ones they DO like. For ones they don’t like, try roasting or preparing them in a different way. Take kids shopping with you and let them select a special fruit or vegetables from the store and have them help prepare it when you get home. 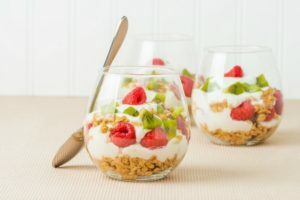 Also, limit the availability of snacks with lots of added fat and sugar, instead boost healthy snacks with fruit, vegetables, whole grains or plant-based proteins. Adults and kids alike can fall for commercial marketing of enticing foods that don’t play a role in cancer prevention. What advice can you offer to overcome this influence? 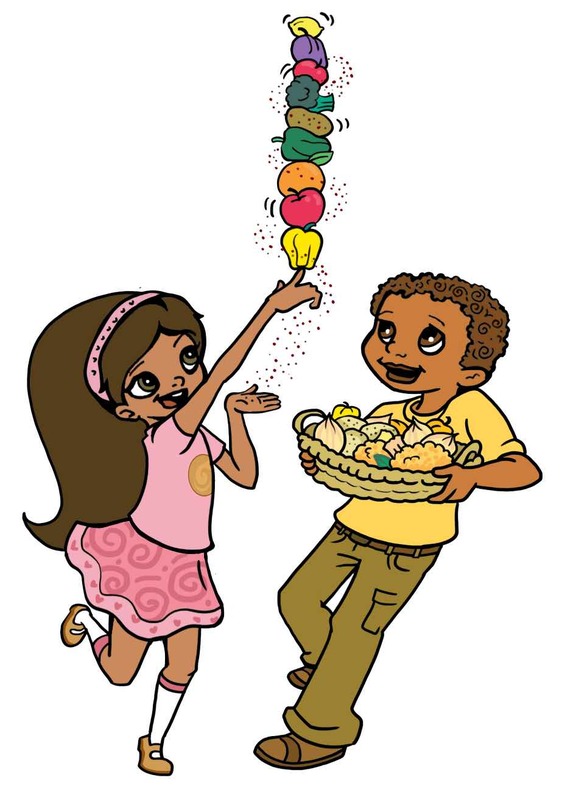 Again – the activities in the healthy kid’s section of our website help kids learn about healthy food in a fun way and present a positive message. You can talk about how many of these advertised foods don’t give ‘superpowers’. When age appropriate, talk about the ads and messages they’re seeing and what are they really saying about these foods. It’s a good way to start teaching media literacy too! Soy products are staples in supermarkets, and some parents ask about soy’s safety despite it being a healthy food. What should they know about soy? Check out our Foods that Fight Cancer – soy. Also, see SuperKids Nutrition articles, Is Soy Safe for Kids, and 10 Ways to Enjoy Soy.